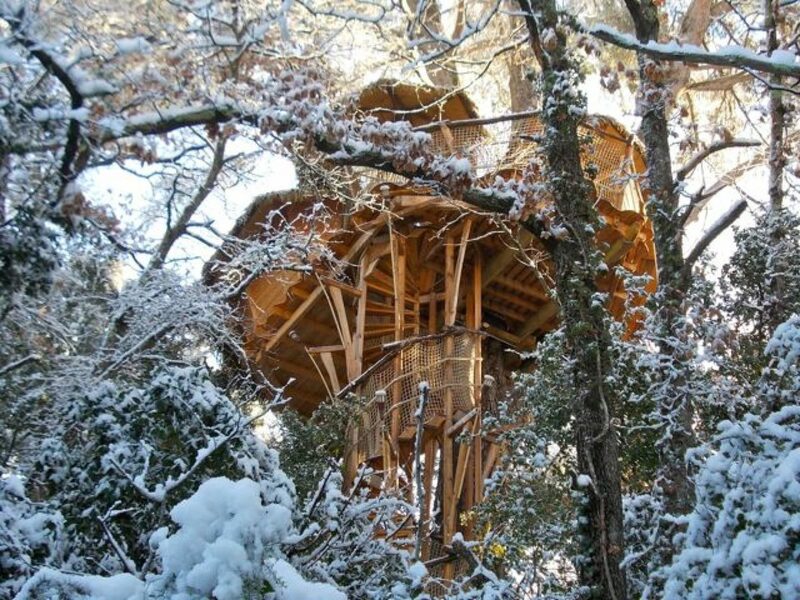 Discover this Treehouse, located in the Lower Normandy region, in France, for an unforgettable glamping trip. 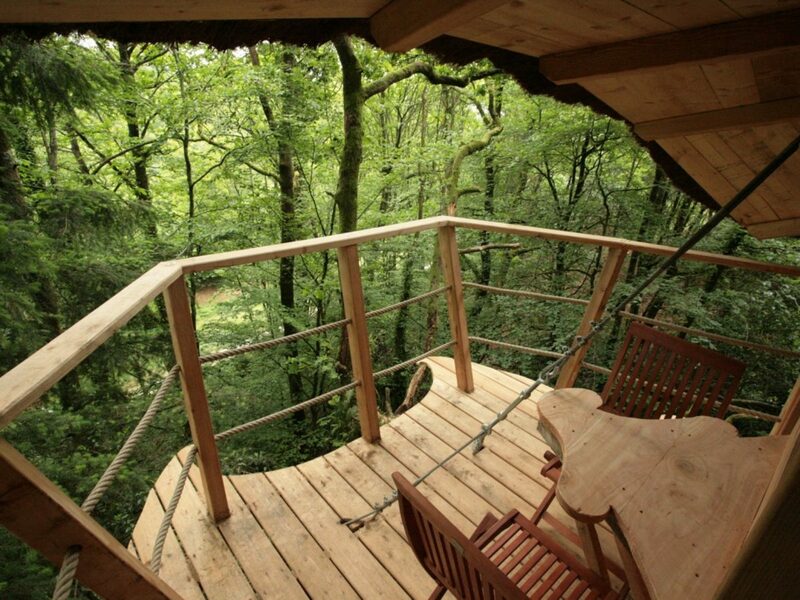 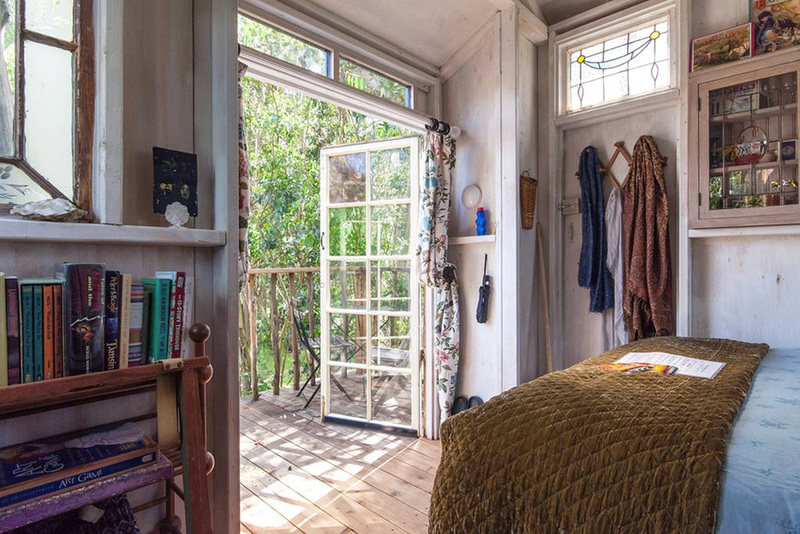 Treehouse : Fermette is located in the city of Moulicent and is available to book from 121.50EUR. 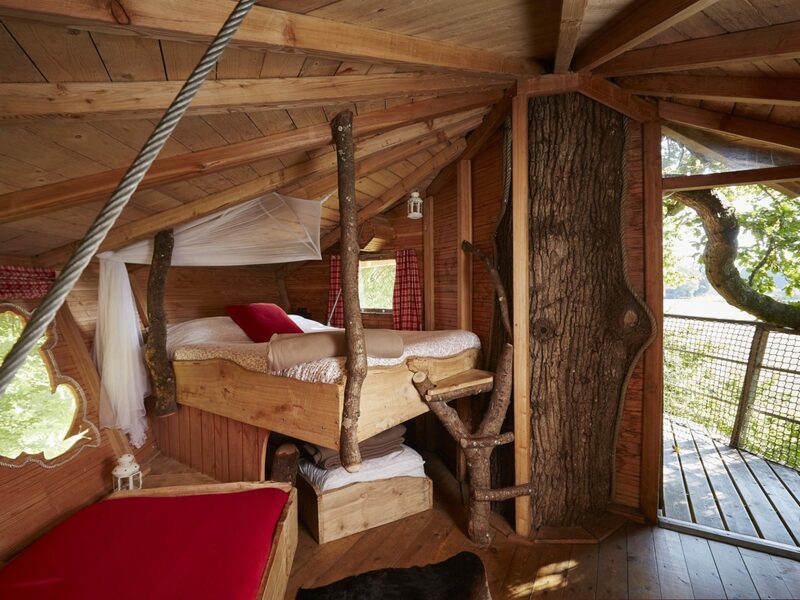 La Grande Noë offers many games and activities on-site: Games Ping pong Hiking Petanque Adventure park Farm animals Bikes available Local shop.